Double Glazed Aluminium Windows and Doors. Rapidly becoming the favourite of many homeowners, Aluminium Windows and Doors offer some of the most contemporary designs in the market. Super strong, light and with a slim profile they are a great alternative to UPVC or Timber if you are thinking about replacing your doors or windows this year. To help you decide if it is the best option for you, here is our guide to Aluminium Windows & Doors designs and prices. 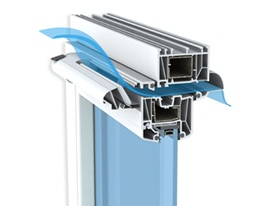 The frames are made from chambered lengths of aluminium and can feature poly-amide cores and thermal breaks to create a very energy efficient window or door. With such a relatively high structural strength, compared to UPVC or timber, aluminium frames can be made thinner and still be more than adequate for the job at hand. This means that for items like windows and patio doors you see less frame and more glass. 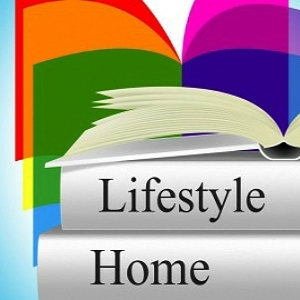 Aluminium windows and doors also have a much bigger choice than UPVC when it comes to colour. RAL powder coat paints are baked onto the surfaces at very high temperature & pressure to create a surface that doesn’t peel, crack or fade over the lifespan of the product. 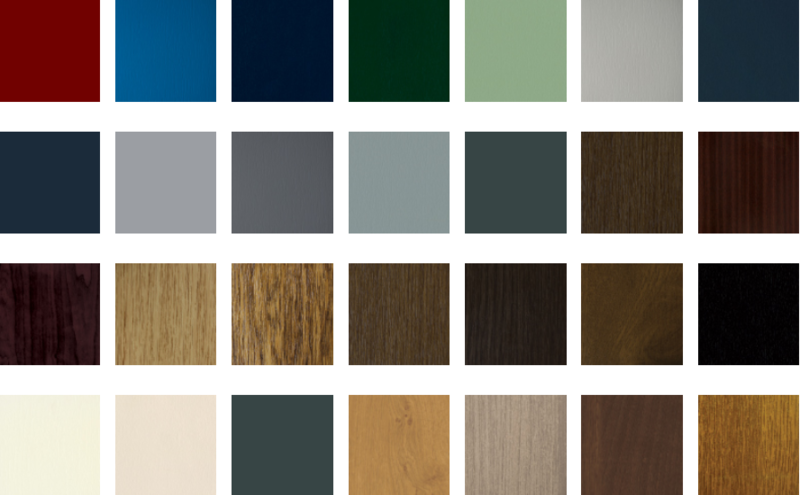 In terms of the actual colour range, that can extend up to 200 different shades, plus the option to have a timber grain textured surface. 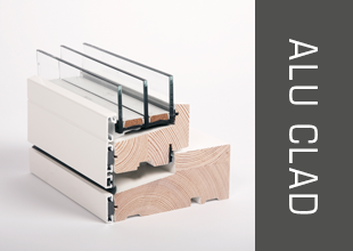 There is also the option for aluminium clad timber windows. This is where an outer skin of aluminium is bonded to an engineered timber frame – effectively making the window metal outside & wood inside. 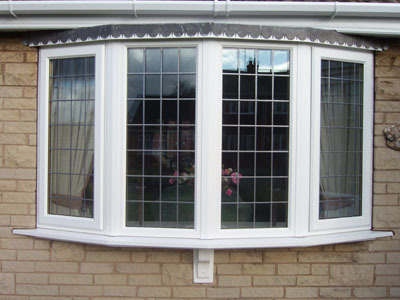 The most popular type of aluminium window is the casement style. These windows open from the top, side or bottom, but are most often seen as side opening windows. Aluminium Sash windows are relatively new to the market, but are very suited to fitting in period homes (Victorian or Georgian etc.). By creating an authentic and traditional looking sash design, the latest aluminium sash windows are finding approval for installation in places where using expensive timber box sash windows was the only previous solution. Tilt & Turn designs have been around quite a while. The specialised opening option of tilting the casement frame for ventilation, or opening fully inwards for easy clean access, makes them particularly useful in upper floors or in high rise situations. Aluminium Bifold windows operate in the same way as a bifold patio door. When opened the panels fold to the sides leaving a completely clear space. One of the best designs for an amazing “picture window”. Aluminium French windows are not that often fitted, you are more likely to see them used as a French door, but called French windows. However, they are a pair of casements fitted into a single frame. Opening from the centre on side mounted hinges, the design may or may not have a central mullion bar. 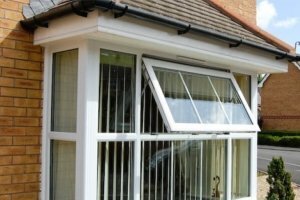 How much do double glazed aluminium widows cost? A single Aluminium tilt & turn window sized 1200mm wide x 900mm high can cost from £500 without fitting, and from £650 fitted (one opener + one fixed). A single Aluminium casement window 750mm wide x 900mm high can cost from £220 without fitting, and £350 fitted (one single opener). You can find exterior aluminium door designs for entrances such as front & back doors or patio doors. A typical example will be made of a multi-chambered sub-frame and the central area door panels will be constructed from 2 aluminium skins sandwiching a rigid insulating foam interior. Some of the designs in the market are really magnificent looking entrances, both stylish and very impressive. But be prepared to pay way more than it costs for the average door because bespoke aluminium front doors can easily cost £1,700 to £2,000. Variations on the standard front and back doors design include cottage doors and stable doors. Both of these styles present a more rural countryside appearance and feeling. 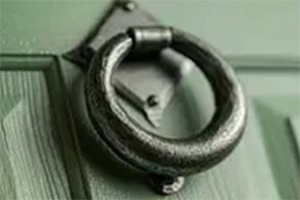 Stable doors are especially neat in that they are a 2-part door. Stable doors are split into 2 halves, top & bottom. The top can be opened on its own to create a “window”. This feature can be great for getting loads of fresh air into the house, or maybe keeping an eye on the children as they play outside in the garden. Both sections can be locked together to work in the same way as a regular door. If you have an opening bigger than this, then you are likely to need side panels, top panels or both. If you are thinking of something different then you are heading into the territory of bespoke aluminium doors and, as we said before, you’ll need a bigger budget. Double Glazed Aluminium Patio Doors. As with UPVC or timber, you can find French, bifold or sliding patio door designs in aluminium. The major difference from timber or UPVC will be in the frame thickness. As we briefly mentioned beforehand, the structural strength of the metal profiles & frames allows designers to make them thinner. This why you see so many slimline aluminium patio door designs. Sliding patio doors and bifold patio doors especially benefit from slimline frames, because you don’t have your sight-line interrupted by a big clunky frame. It also keeps the weight of the large doors lower and therefore they become easier to handle. The frames do not flex so much and therefore always fit well, eliminating draughts or water leaks. 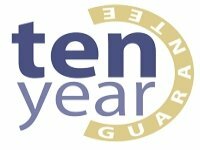 We provide a link later on in this article for more information on this subject, but patio doors with glass that comes to floor level are required to have safety glass fitted. The good news is, that suppliers and manufacturers typically fit modern patio doors of this type with toughened glass as standard. All modern aluminium windows and doors will certainly be double glazed. 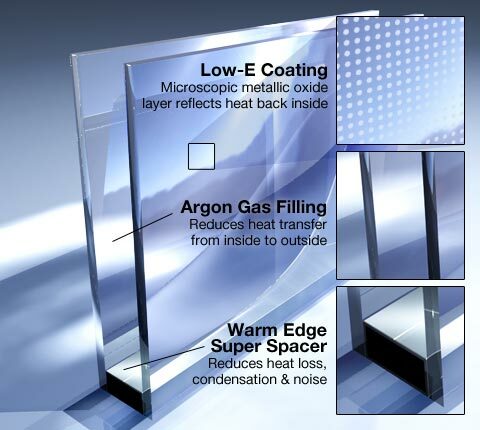 Using a standard 4mm thickness of glass. The gap in between the panes of glass can be varied to affect the insulation properties. A 20mm gap is usually the widest in use for residential properties. This would give an overall thickness of 28mm (known as a 28mm sealed unit). 20mm sealed units are more often fitted as standard. The panes are held apart by a spacer bar. Standard Double Glazed window thicknesses. Over and above this, the gap can be filled by an inert gas such as Argon, Krypton or Xenon. Argon has only 67% of the heat transfer properties as air. Krypton is even better, at almost half the heat transfer properties of Argon. Krypton and xenon are costlier than Argon. Triple glazing can be fitted as an optional extra. Triple glazing will definitely reduce noise pollution from the outside even more than double glazing, so if you live in a noisy place it could well be worth looking into. In terms of extra savings from improved energy efficiency, you should investigate whether the extra cost of the window is reflected in the energy savings likely to be made. Aluminium windows & doors colour options. The range of colours available for aluminium windows is huge, you can virtually have almost any colour. The colours are applied via powder coat paints that are heat & pressure treated to bond them to the surface of the window or door. You won’t have any issues with the colour fading or peeling off like you get with timber. How much do Aluminium Doors Cost? There is getting away from it, Aluminium doors (and windows) are more expensive than UPVC or timber. But we think that the visual impact, the security and very long lifespan you get from them, more than justifies the extra price. Full length glass doors will always be fitted with toughened glass, which in itself is a way to improve security (and safety). Windows within a certain height of the floor or close to a door in high traffic areas should also have toughened glass. In terms of keeping out unwanted guests, both aluminium windows and doors benefits from multi-point locking systems. Glazing is done from the inside. This prevents the removal of the glazing beads by burglars in order to take out the glass and gain entry. 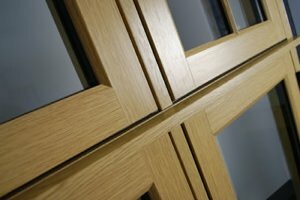 As a metal, aluminium is much tougher than timber or UPVC, and so a door or window is going to be exceedingly more difficult to force open. In our opinion aluminium windows and doors are far more secure when compared to UPVC or timber designs and the visual appeal, especially with bespoke front doors is hard to beat. They may be costlier than UPVC or timber, but in terms of what you get for your money we feel aluminium windows and doors are a good investment and add real value to home. 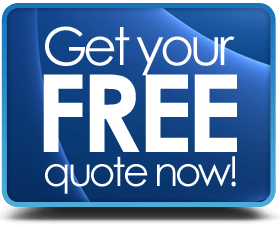 If you feel that they are right for you, just drop us a line using our quote request form and we will arrange for free independent comparison quotes from certified installers for you to sit back and compare in your own time.